Complete only if different from physical address. If parent cannot be contacted, who should be contacted in case of emergency? 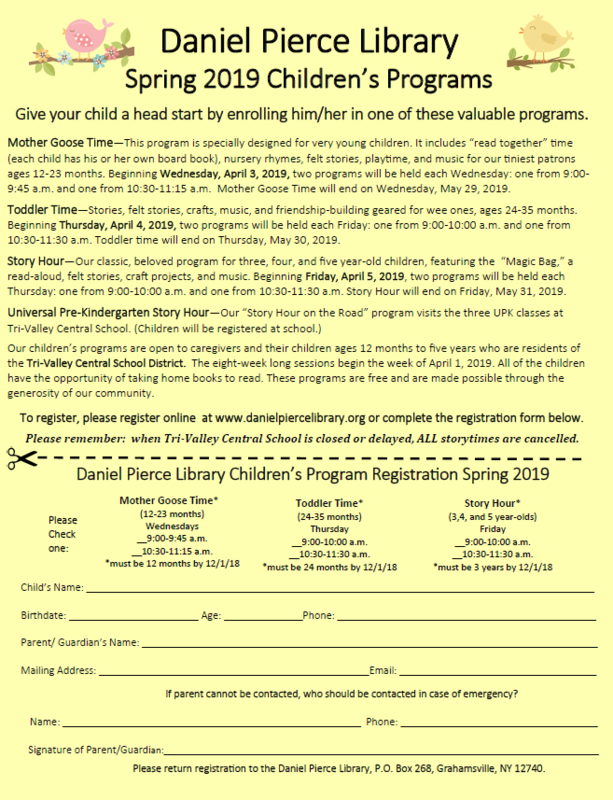 Please register for one program per child. I confirm that I am a resident of the Tri-Valley Central School District.